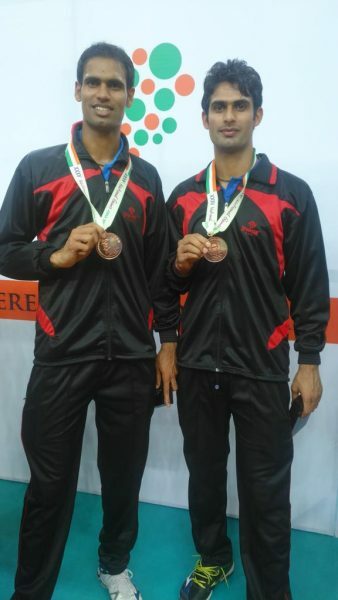 Dilip Khoiwal and Suresh Chandra Khoiwal are two brothers from Udaipur who found their passion for volleyball and Badminton respectively. 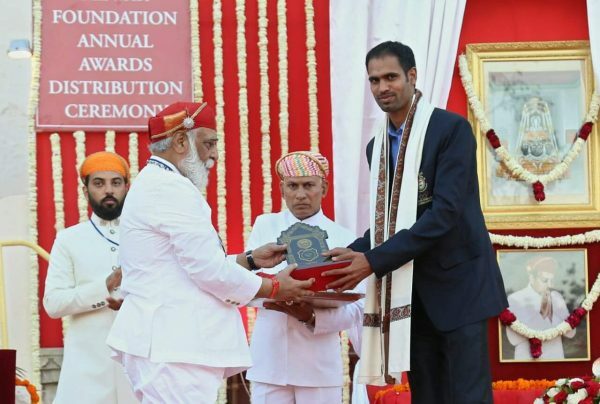 This talent of theirs in sports made them travel to various countries to fight in different matches and ultimately achieve victory and made the people of Udaipur proud. Even after being brothers, their journey differed a lot. 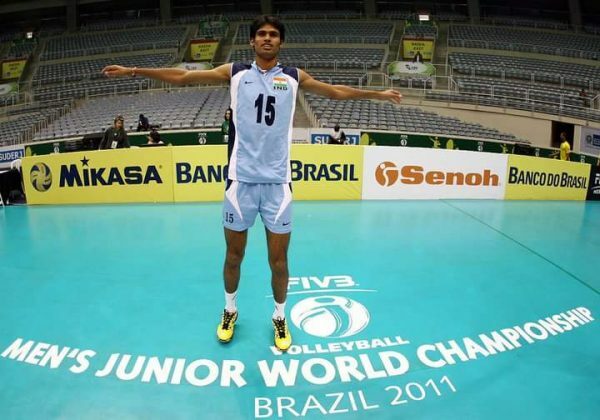 Dilip Khoiwal, a senior volleyball player, was brought up in the government school. While his schooling, he used to play cricket along with volleyball which was a work of interest initially. Later he thought cricket to be too mainstream and decided to move ahead with volleyball instead. He inherited his interest in volleyball from his father, who was a university volleyball player. Before achieving heights all around the world, he was awarded awards such as Aravalli award and Maharana Pratap in the year 2017. Throughout his journey, he has achieved various titles and positions in the country as well as the world. Major highlights of his accomplishments have been mentioned below. 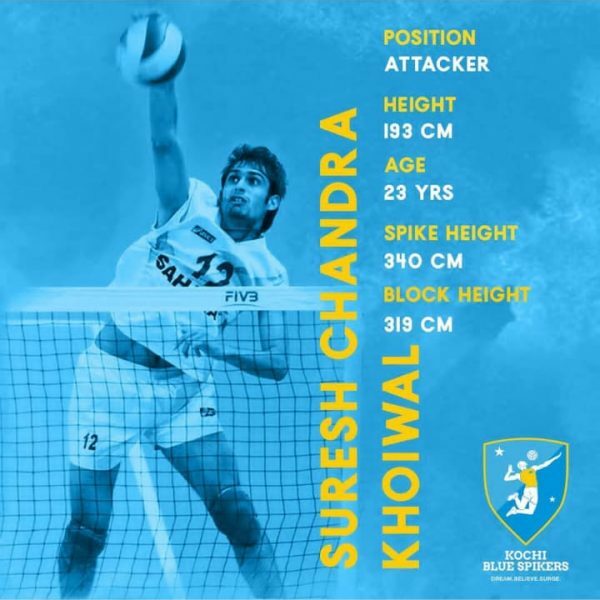 Whereas on the other hand, Suresh Chandra Khoiwal, the younger brother of Dilip Khoiwal was also very keen towards Volleyball since his childhood, but instead of walking on the path of his brother, he tried his luck in Badminton. He started playing in his school when he was in class 5th but who knew this little passion of his could take him to be State Badminton player. Later in his pursuit of Badminton, he got a bit discouraged because of the circumstances and also his height but that didn’t stop him from chasing his dream. He was hugely encouraged by his father who was a former university volleyball player. The result turned out to be highly favorable for him. In the year 2006-2009, he played two under-14, two under-17, and one under-19 tournament as team captain (Junior). 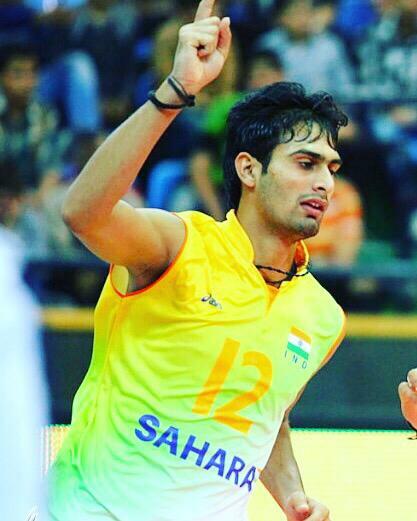 Finally, in the year 2010, he was declared as national youth team captain in the junior category. In the year 2012, he played his first senior-level match in Chattisgarh which is the same year when he was offered job by railways. From 2012 to 2018 he has been playing from railways. The shining moment in his life was when recently in the year 2018 he participated in Asian games. Though, he had to end up in a hospital due to the injuries carried by an accident. Junior men’s volleyball championship at Iran, 2012. Junior world men’s championship at Turkey, 2013.
International volleyball tournament at Kelibia, Tunisia, 2013. Asian junior men’s volleyball championship at Bahrain (team captain) 2014. Senior men volleyball championship camp, Bangaluru 2014. Asian games camp at Aurangabad (injured) 2018. 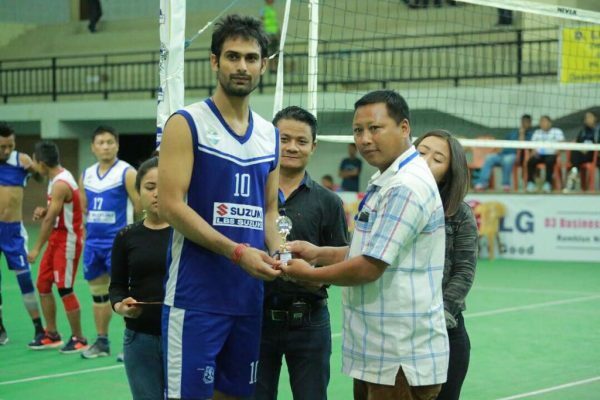 Apart from that, both the brothers will be participating in pro volleyball league 2019 which is organized by the Volleyball Federation of India. The inaugural session of the same will be conducted in February 2019. The game would be broadcasted live at 7pm from 2nd Feb onwards on Sony six, Sony ten 3 and Sony Liv. 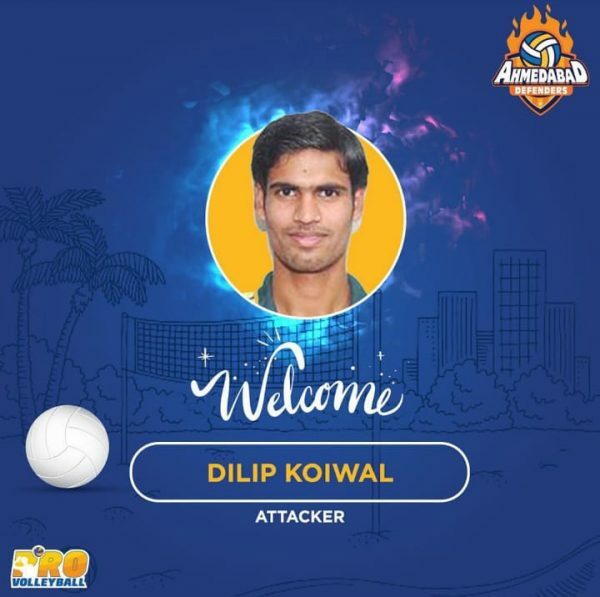 Suresh Khoiwal will be playing from the team Kochi Blue Spikers whereas Dilip Khoiwal will be playing from Ahmedabad Defenders. Such young and talented personalities residing in our beautiful city is something which makes it more amazing.